when buying this product. 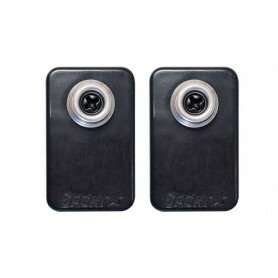 Which combined with your current cart contents can be converted to into a voucher of £0.19 to be used on future orders. 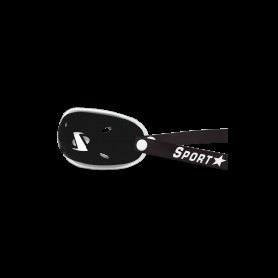 Sportstar Chin straps are the choice for thousands of NFL and college players. 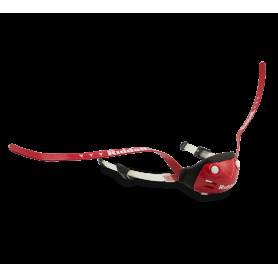 The Riddell SpeedFlex TCP chin strap combines the comfort of a pliable soft cup chin strap with impact protection offered by a polycarbonate hard cup and includes a ratchet-style chinstrap attachment system developed from elite player feedback. Adult 4 Point High Hook-UpHard Cup Chinstrap. 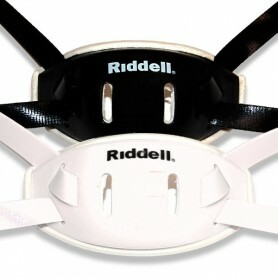 Hard cup chin straps offer addition protection to a players chin. 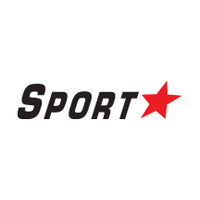 Fits all Riddell, Rawlings and Schutt helmets. Sizing: The medium sizing is the normal size, the large is actually an XL fit. 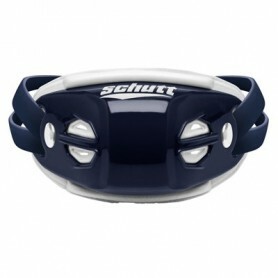 The 500 Ultra Carbon Chin Strap is built to endure the highest level of impact. Make your way across the field with confidence as our triple-grip snap technology ensure secure placement as well as the ultimate level of comfort and protection with our removable and washable X-Static anti-microbial liner. 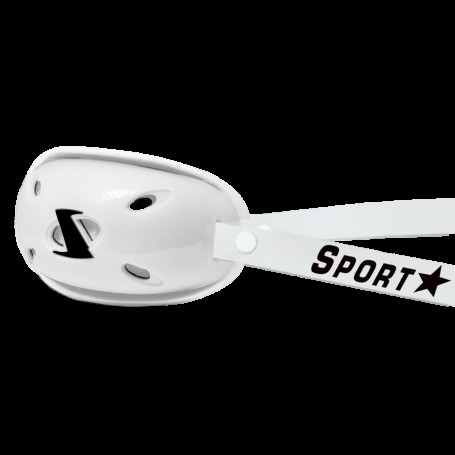 Fits over hard cup chinstraps. 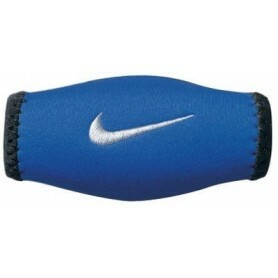 Contoured, cushioned chin pad. Breathable, moisture management protection. Machine washable, one size fits most. Under Armour’s Chin Pad is constructed of soft, stretch neoprene to deliver the best in comfort and mobility. It’s also lined with UA HeatGear® fabric to wick sweat away, keeping you cool and dry. 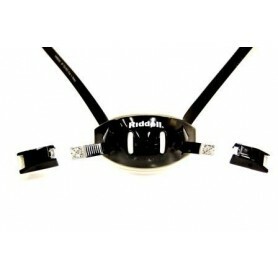 The Chin Pad slides easily over your helmet’s chin strap to provide extra comfort and protection. The Elite hard cup provides exceptional comfort and protection. 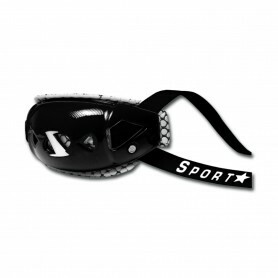 Features High performance polycarbonate chin strap has a hard cup for superior protection. 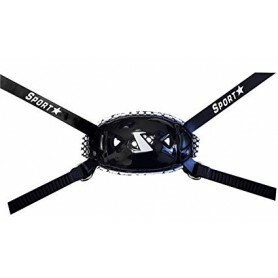 Adaptor enables use of SpeedFlex helmet with traditional snap and buckle system. Sold by the set - each set has two (2) flex adaptors, one for the left side of your helmet and one for the right side of your helmet.